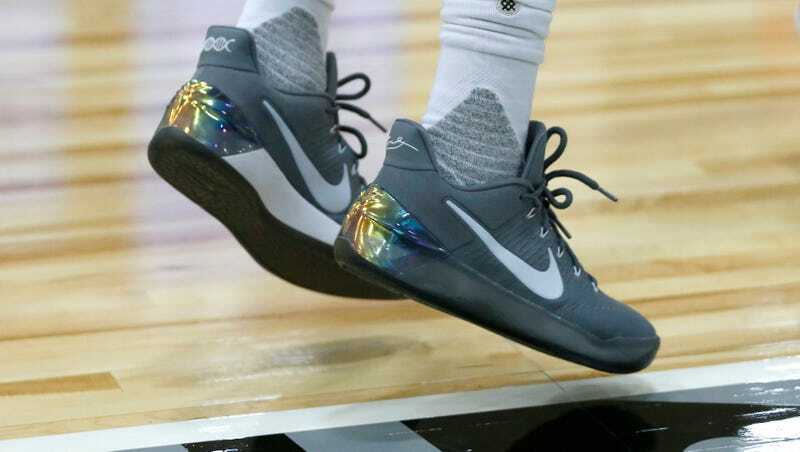 According to reports from sports lawyer Darren Heitner and ESPN, the federal prosecutors looking into college basketball corruption have now turned their focus to Nike. The FBI’s New York field office and the U.S. Attorney’s office for the Southern District of New York reportedly served a subpoena to Nike’s Elite Youth Basketball League division, which is in charge of “grassroots basketball” at the high school level. Nike believes in fair and ethical play, both in business and sports, and strongly opposes any form of manipulation.